In an emergency, time is critical. Our revolutionary Reemo Health Smartwatch system the most advanced Personal Emergency Reporting System to date. Mobile (PERS) offers you freedom of travel and still with the safety of knowing that help is available when – and where – you need it. 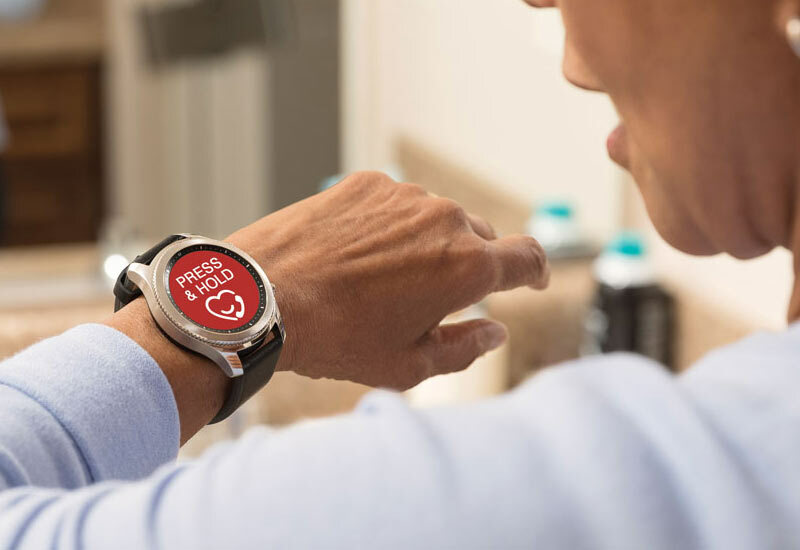 The unit is a 2-way voice unit, that once activated, communicates like a mobile phone on your wrist helping you communicate if possible delivering vital information for your safety. The facts are that 1 in 3 of the 65 million Americans over 65 will fall in any given year. Seniors are hospitalized for fall related injuries 5 times more often than they are for injuries from all other causes. Falls are the leading cause of accidental death for seniors according to the Center for Disease Control. Over half the people who fall will require assistance from someone else to get up. 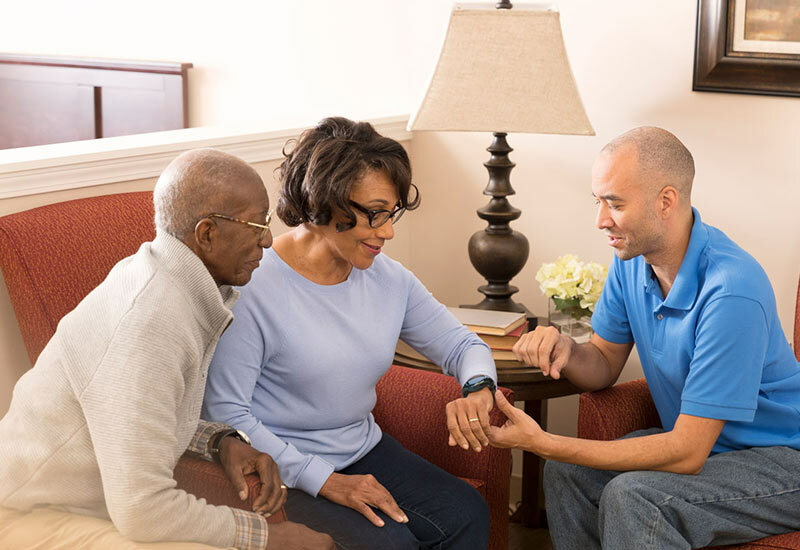 After a fall or other emergency, 90% of seniors who get help within one hour will continue independent living, but after 12 hours without help, only 10% of seniors will continue living at home. Contact us today to get a free quote for a Security Safe Reemo Personal Emergency Reporting System and learn what medical monitoring can do for you.